For those avid fans of the styling from the classy hit television series Mad Men which is set in an chic advertisement agency in the 60’s, I highly recommend you take a look at The Fashion File. 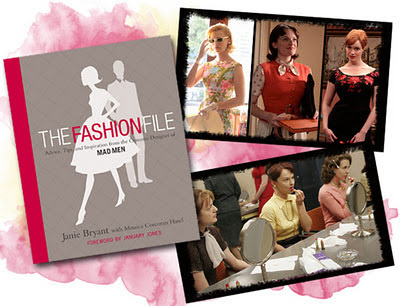 This is a illustrated hardback that offers advice, tips & inspiration from the Costume Designer of Mad Men, Janie Bryant. 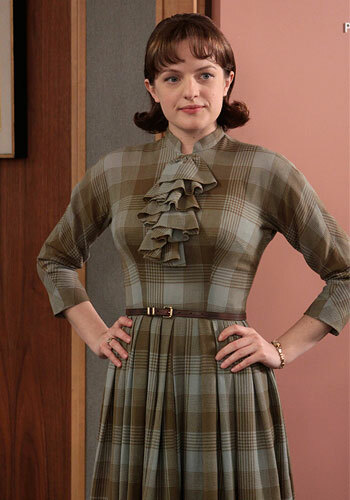 Not only does it brush on memorable Mad Men stories but you get glimpses of what it was like behind the dressing room doors. Although it very much focuses on the 60’s Mad Men styling, it advises the readers on how to adapt the clothing to match their own personal style while the illustrations in the book are simply beautiful. I personally loved some of the evening dresses worn by Betty on the show so I would have loved to see some more images from the shows outfits in the book. I can only hope she brings out a second book with these in it. For those who are looking forward to seeing the 5th series on your screens, its looks like it's set to air again mid 2012 in Ireland with its release on dvd late in 2012. Until then, this is a perfect coffee table book to keep you entertained. Here are some pictures of some of the styling in the series. 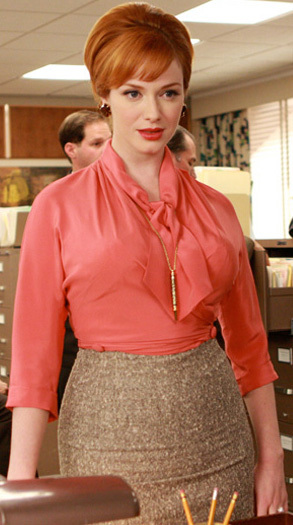 Personally I prefer Betty's styling the most but we all have our preferences. It's just so ladylike and fun. 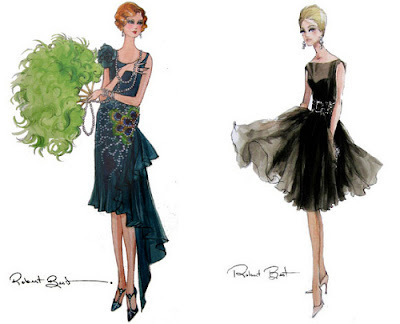 Whose styling do you prefer most? Your blog... I love everything about your blog- seriously, so beautiful! !